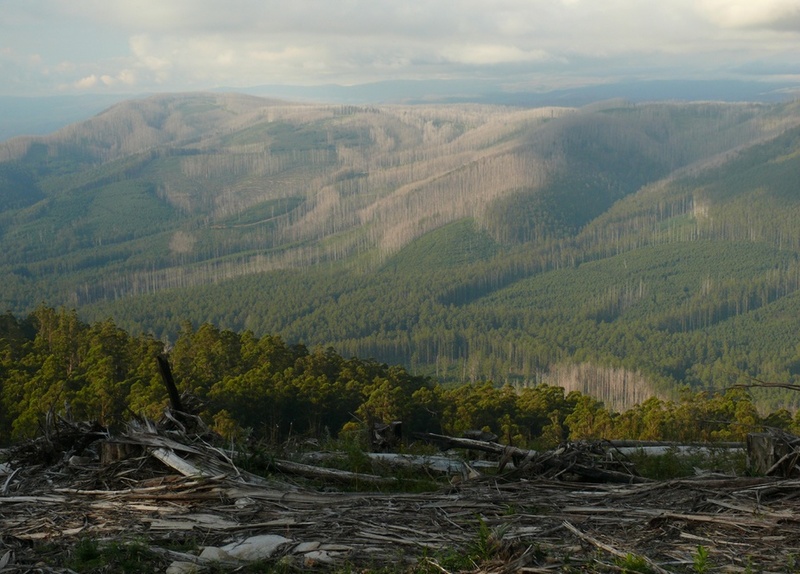 The federal government’s Draft National Recovery Plan for the Leadbeater’s Possum highlights the opportunity to secure and recover populations in the face of significant fire risk in future decades, the need for increased protection of hollow-bearing trees in the Central Highlands (a scarce and critical ecological resource), and the importance of monitoring to evaluate the effectiveness of management. The area reserved should be large enough to enhance genetic diversity in the Leadbeater’s Possum population. 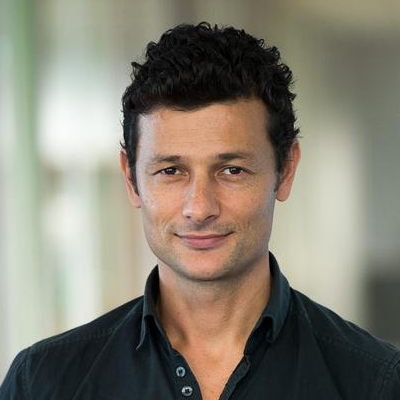 As this will require substantial investment, we suggest there should be robust and transparent peer review of the project as it is developed, to ensure the implementation is as effective as possible. Modelling by the Arthur Rylah Institute clearly demonstrates a National Park in Victoria’s Central Highlands is the most important conservation action for Leadbeater’s Possum. The Royal Society of Victoria supports the establishment of this National Park. Further, our national parks and state forests must be managed by skilled field workers who base their efforts on the best research and methodologies available, to assess and sustain biodiversity and secure precious natural resources. Serious public investment is required for the restoration and management of these forests, to prevent further degradation. 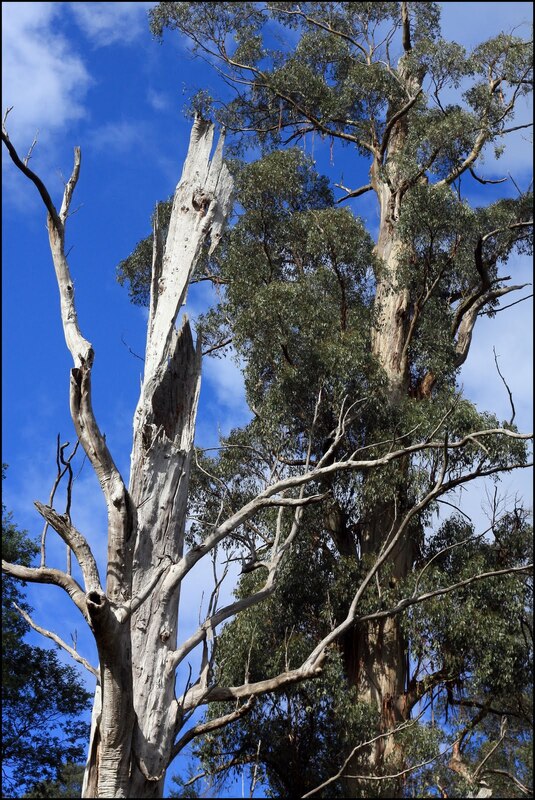 The Australian National University’s long-term data clearly shows that the Leadbeater’s Possum habitat is areas of old-growth forest with hollow-bearing trees, adjacent to appropriate wattle. 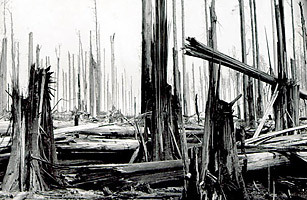 Large areas of forest recovering from major fire events such as Black Friday, 1939, contain surviving mature forest remnants and impressive under-storey diversity that supports a progressive trend toward old growth forest characteristics. These areas that are targeted by the logging industry represent critical habitat resources for recovering possum populations in decades hence. Such areas also promote the conservation of other hollow-dependent fauna such as the Sooty Owl, Greater Glider and Yellow-bellied Glider. The possum is very sensitive to fire, as shown by post-fire monitoring by the Australian National University. Surveys by the Arthur Rylah Institute for Environmental Research in 2012 showed no Leadbeater’s Possum detections occurred at sites burnt in 2009. The key issue is thus protecting the Possum’s current and prospective range from both logging activity and severe fire events, to retain and extend the area of its habitat across the Central Highlands. Victoria should take a long-term view, recognising that forests require a scale of time well beyond human life-spans to establish and re-establish themselves as viable habitat for key species, following fire and clearing. The current hollow-bearing trees in the forest will need to be replaced during a succession process by “new” old trees as stags collapse and lose viability as habitat. Thus current logging practices of leaving “habitat trees” in coupes have not been shown to be successful. Small areas with single hollow trees isolated from other canopies offer neither cover nor connectivity for fauna, are compromised by changed soil structures, and become exposed to high winds and fire. We consider the current 200m buffer from logging coupes are inadequate for the potent conservation efforts required to re-establish healthy, growing populations. We recommend the key objective of the Recovery Plan be rephrased to focus on “recovery and increase” rather than merely “persistence.” Industrial “thinning” practices in state forests are not beneficial to Leadbeater’s possum. Where industrial activity is still considered necessary, it should follow ecological models; sustaining canopies, under-storey integrity and dispersal routes for fauna involving contiguous, maturing forest structures across the landscape. Climate change will challenge the survival of many plants and animals in the century ahead, and our wilderness areas may need some degree of human intervention to persist in the broader landscape or to transition to a new, balanced ecology. The montane ‘ash forest’ ecosystems of the Central Highlands are particularly sensitive to the current human-driven warming, because they exist within specific altitude and rainfall limits. 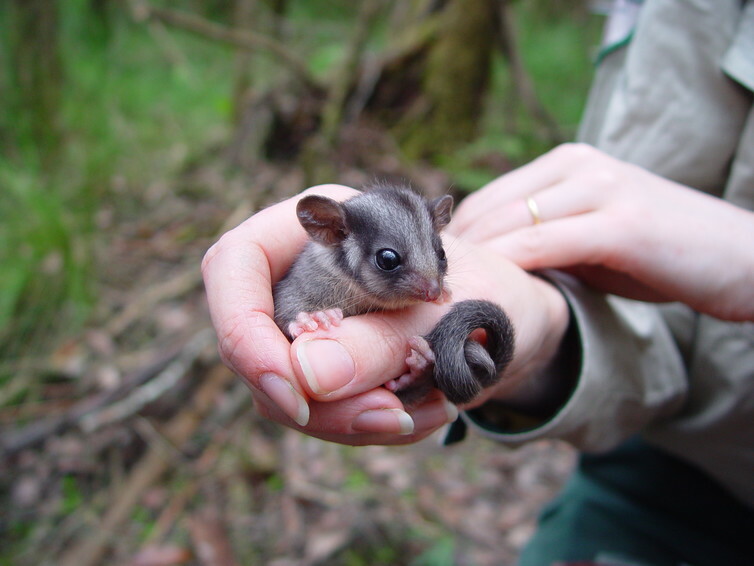 This amplifies threats, such as logging and wildfire, to the recovery of Leadbeater’s Possum and other native animals dependant on this habitat. A thorough assessment of Victoria’s under-utilised or fallow agricultural land in areas adjacent to established forests for use as native species plantations to sustain a viable, sustainable local timber industry would be welcomed. Plantation establishment and management should carefully consider ecological functions and hydrological outcomes. It is recognised that the Forest Industry Task Force appointed by the Andrews Government has deliberated on forest conservation and industry futures for more than a year, and is nearing the point of preliminary recommendations. 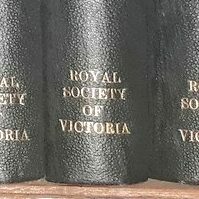 The Royal Society of Victoria has been promoting science in Victoria since 1854. Its membership includes scientists, teachers and people from many professions, including ecologists, environmentalists, foresters, and forest managers. 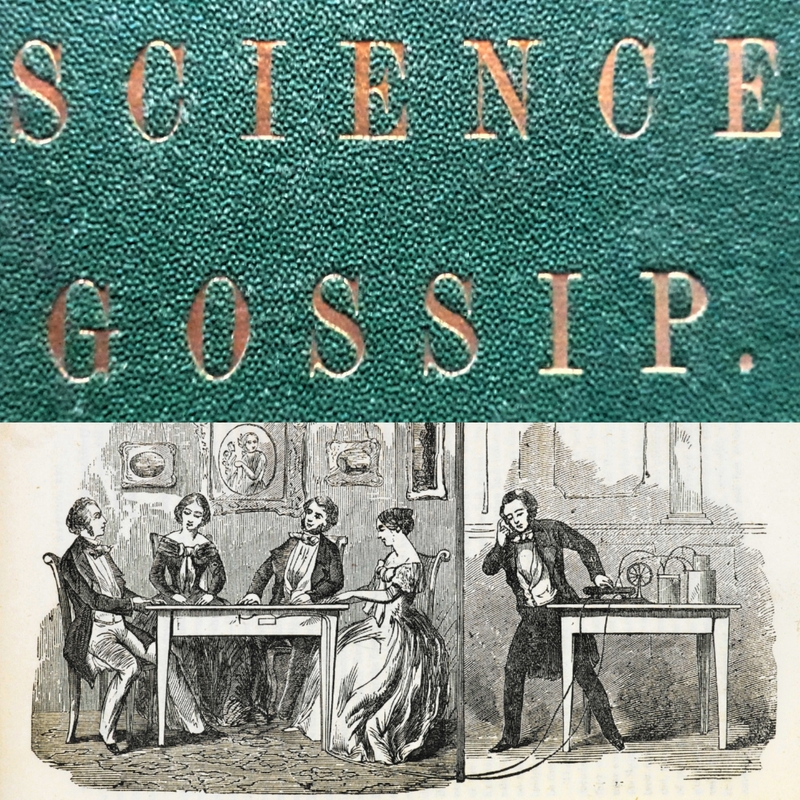 With regard to Policy, all join in the shared objective of using scientifically robust evidence to ensure a process of objective reasoning in decision making.